Pop Culture Lunch Box: Moonlight was indeed important, but was it really worthy of so many awards? Moonlight was indeed important, but was it really worthy of so many awards? 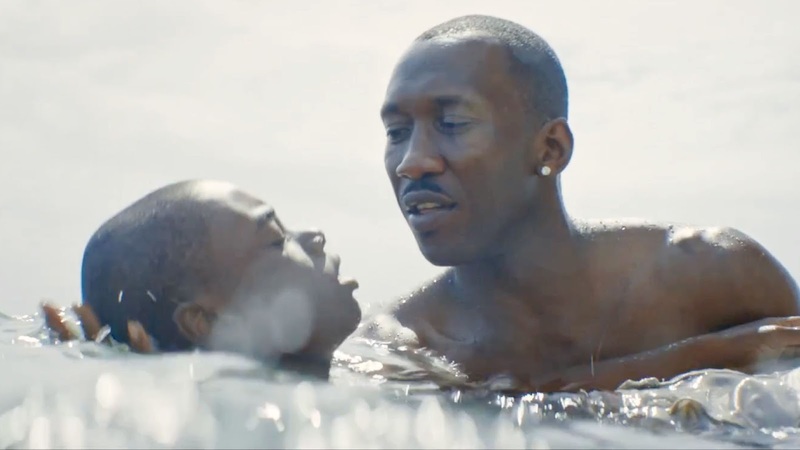 Moonlight, which won the best-film Academy Award for 2016, has beautiful cinematography and tells the culturally important story of what it might be like growing up unsure of your sexuality in a neighborhood hardened by bullies and drugs. It's the story of Little, who grows up in Miami for years before he realizes he's gay. He gets chased, gets beat up, and has rocks thrown at him. His mother is a pathetic and mean addict. He has no role models until a drug dealer and his girlfriend (played by Mahershala Ali and Janelle Monae) take him in when he needs it most. The performances are superior. Ali won best supporting actor. And the three actors who play Little as he gets older are also compelling. Part of his struggle to find himself includes three nicknames: Little as a kid, then Chiron when he's older, and finally Black. Despite Ali's character being a drug dealer, he provides the father figure Little needs and, most importantly, the sage advice to find himself and to be ok with himself if he is truly gay. We learn that Ali's character, named Juan, has died at some point and Little grows up to continue being unsure of how to be intimate with other people and specifically other men. He becomes a very masculine drug dealer in Atlanta before coming back, in the final scene, to visit his lifelong friend Kevin. I really like this story. But even if Ali's character had served his point (and that point was probably served even harder by Little having to lose yet another one of the only positive models in his life), I would have liked Ali to get a little more screen time to truly deserve his best supporting actor nod. I also couldn't get over how slow the film often moved. Largely because of that, I'm a little unsure how it could have a 98 percent rating on Rotten Tomatoes and been praised so heavily by Academy voters (other than 2016 perhaps being a bit of a down year for movies). How did they get the idea for Amazon's Red Oaks?